Air Duct Cleaning Mission Viejo is a service provider that caters to clients in the residential and commercial areas by giving them various services for ducts. We have established ourselves as a trusted service company to many of our clients, thanks to the professionals we employ, who possess the knowledge and skills needed to get the job done. The satisfaction of our clients is what drives us to perform our best and deliver the level of service that is worth their money. 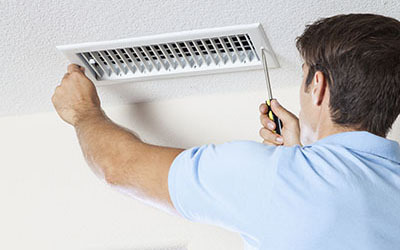 We provide HVAC unit cleaning, repair, maintenance and replacement services as well as other air duct services. 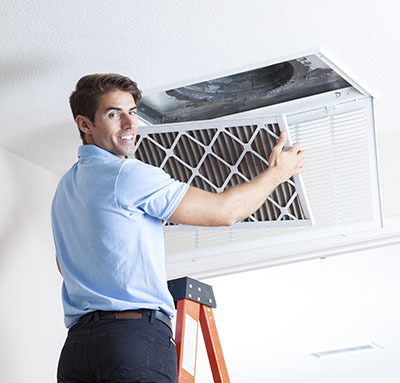 HVAC units are an essential part of the duct system by virtue of being connected to them; if the duct gets dirty, so will the filters. The filters are also handled rather differently than the surfaces of the duct, and will require different methods of maintenance. We ensure that every single part of the duct system is in good condition, and you can trust us to do so in a way that will be fast, efficient and risk-free. Professional services from air duct companies like us are in demand because of the high level of expertise needed to accomplish a task such as duct cleaning. While there is no stopping a homeowner from attempting to clean the ducts themselves, they can only accomplish so much owing to their lack of knowledge and special tools. 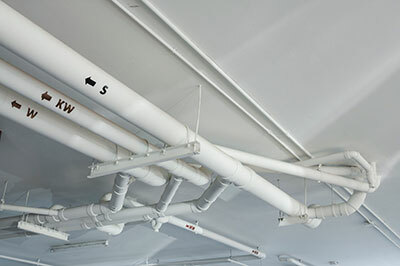 We have the tools required to cover the entire system, as well as the skills needed to do it without damaging the duct. Thus, experts such as us are needed. If you need an air duct contractor, call “Air Duct Cleaning Mission Viejo” right away and receive the services of a true professional. You can contact us through our hotline or by sending us an e-mail.